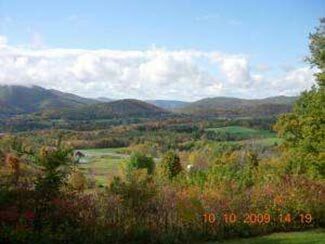 With arguably some of the most beautiful views in southern Vermont, Pownal is a small town of just over 3,500 that borders both Massachusetts and New York. Chartered in 1760, this little town holds its own cornerstone in history with 28 of the famous Green Mountain Boys hailing from the area and a number of American Revolutionary soldiers buried in its graveyards. Take a drive through Pownal and see for yourself why a photo of the Pownal Valley was selected as a symbol of peace to adorn the cover of the October, 1946 United Nations Bulletin. With its picture-postcard hills, valleys, farms and villages, see for yourself why Pownal is truly the Gateway to Vermont.